"I'll forget about him... don't worry... I'll bet ya..." Hey, what can I say. 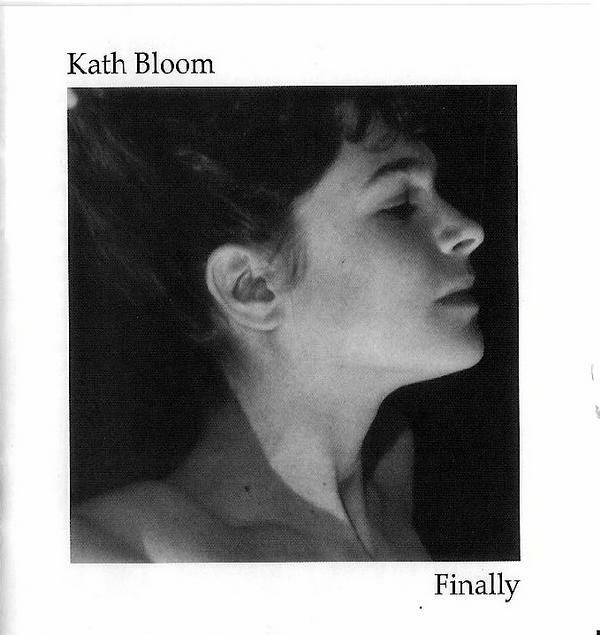 It's the one and only Kath Bloom, man. Wanna talk about underrated? Go ahead and talk. Cool. And you really should, as her later work is just as good.